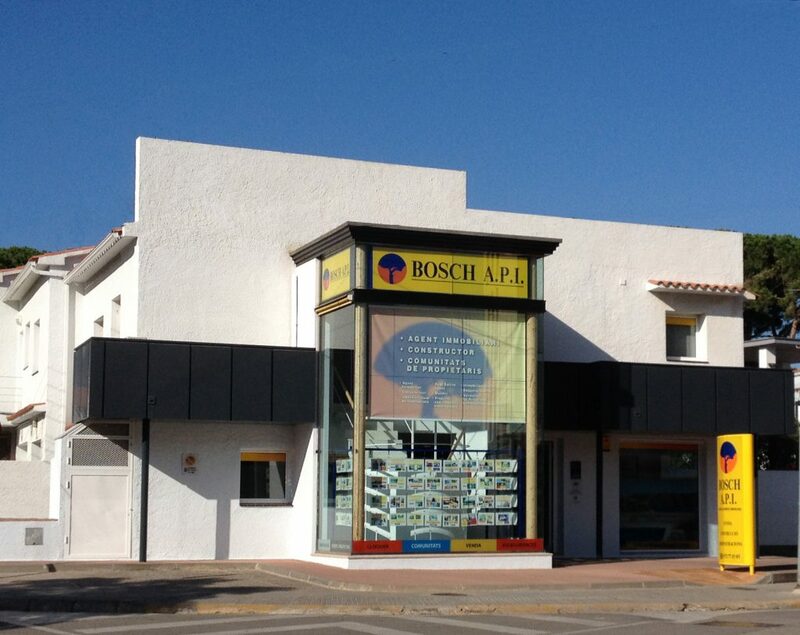 Real Estate Agent Bosch API is also constructor, API real estate administrator, insurance agent and designer, estate planner in l’Escala, Costa Brava. In 1967 was born in L’Escala a promoter that has been maintained in the property market on the Costa Brava. Bosch API is a family business that began its real estate for thirty years and since then has been at your service offering good quality products. During these forty-five years, much has changed: we have seen financial crises happen and new generations of the family have joined the company. The company has grown and there have been incorporating new services such as office and technical service and tourist rentals for the year. Real Estate Agent Bosch API, in times of crisis, has been in the market while others disappeared and abandoned to their clients. In times of euphoria, Bosch API has resisted to gain quick and easy, with the conviction that there are other things more valuable to leave to our children. And at all times, our customers have become our friends. There are those who have built more or who have made more money, because we are a family business. Surely we are not the highest we have built because we believe that homes should be tailor-made human and must respect their natural environment.